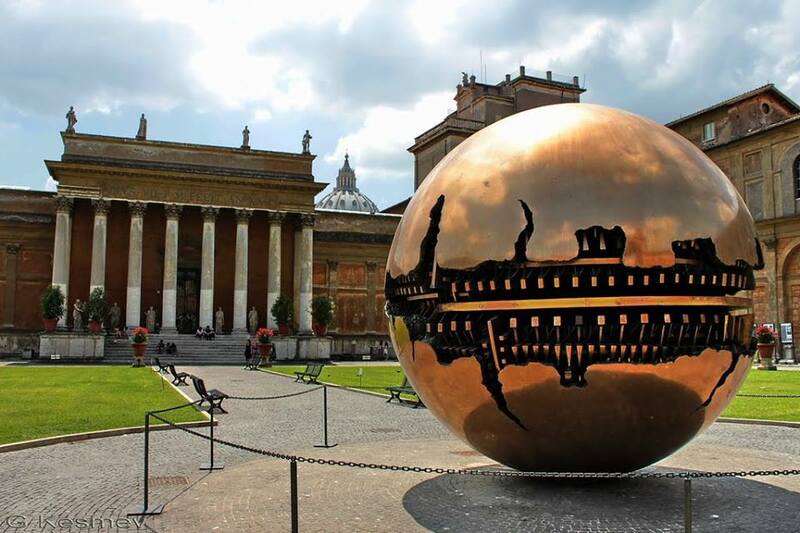 The Musei Vaticani opened to the public in the XVIth century when Pope Julius II put together a group of sculptures. His intention was to promote the knowledge of art history. Nowadays, the Vatican Museums are a complex of wonderful different museums and galleries you can admire from Monday to Saturday, from 9am to 6pm.